Projects | J.F. 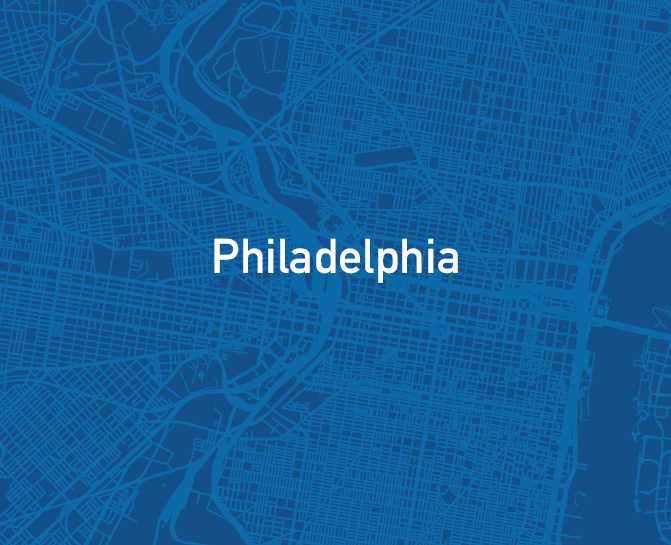 Ryan Associates, Inc.
We were retained by the City Council of Philadelphia to complete an audit of the City’s Office of Property Assessment (OPA). We reviewed OPA’s performance in terms of compliance with best practices in its assessment activities and made recommendations where the OPA is considered non-compliant with City assessment statues.